Attainia today announced that DJ Chhabra, a member of Attainia’s Board of Directors, has been named as Attainia’s new Chief Executive Officer and Chairman of the Board. Chhabra will assume the new role effective immediately. With over 1,000 member hospitals, Attainia is the world’s most widely used equipment planning, budgeting, and tracking system software for healthcare equipment. 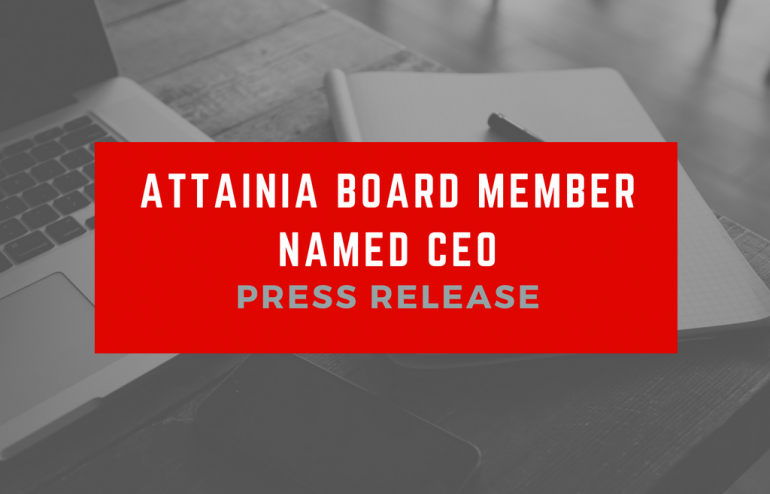 “I am honored to have been selected as Attainia’s CEO. It is a privilege to be part of an organization that delivers such high-quality software. I’m extremely excited to work with Attainia’s talented and dedicated staff to continue evolving solutions that help healthcare systems make informed capital asset decisions,” said Chhabra. Chhabra follows Mike Rozenfeld, who will assume a new role as President at Attainia. Rozenfeld will focus on evangelizing the Attainia solution and building partnerships with key ecosystem partners. “As a seasoned CEO, DJ brings a wealth of experience in growing early-stage SaaS companies into leaders in their respective industries. DJ is the perfect choice to lead Attainia,” said Mike Rozenfeld, President. Chhabra has served as an active board member and advisor since May of 2017. Prior to his role at Attainia, he was a CEO at Ascentis. During his tenure at Ascentis, the company experienced significant growth and impacted the human capital industry through product differentiation, innovative approaches to customer acquisition, and building high-touch relationships with customers. DJ holds a Bachelor’s degree in business administration and information technology from Boise State. Click here or visit Attainia.com/about-us for a full bio.